Check out these cute tops! These are the perfect option if you are looking for something that is casual yet still chic. 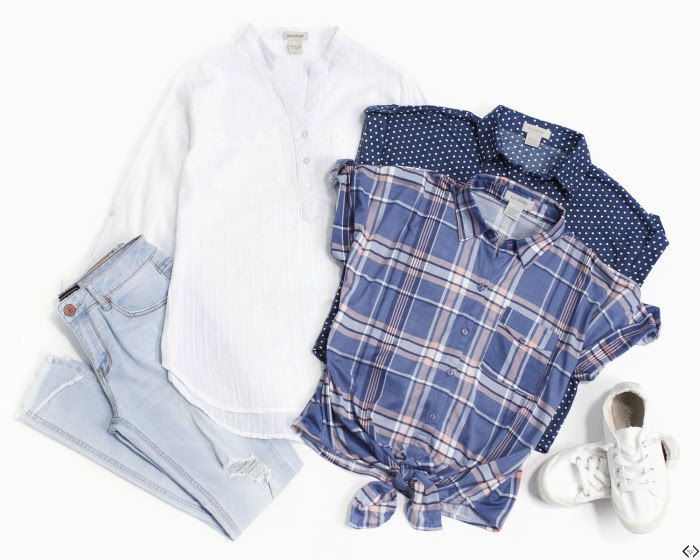 These pieces are understated and classic and you can never go wrong with the simplicity of a lightweight stripe weave blouse to wear with your favorite jeans or shorts.